For the month of September, lamb growth rates on grass-only swards will struggle to break 1kg liveweight per week according to Teagasc. 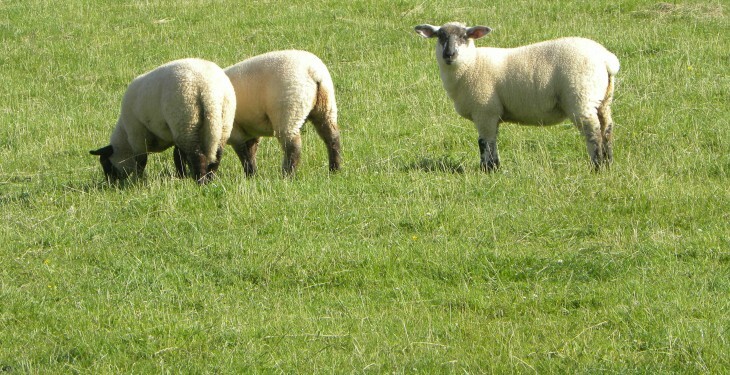 In its latest advisory update to sheep farmers it says lambs that are a long way behind target may need some meal supplementation: 0.3-0.6kg per head per day appears to be the optimum level depending on grass quantity and quality. 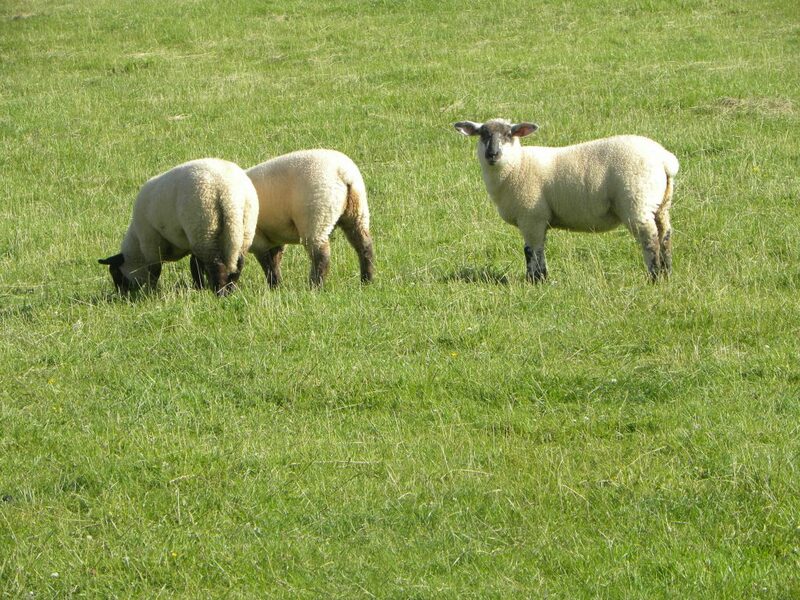 Teagasc also highlight that it is important to keep lambs thriving and draft on a regular basis to relieve grazing pressure, as lambs will start competing with ewes for grass at this stage. Grass growth is starting to tail off at the moment so Teagasc are keen to advise farmers of the importance of planning a rotation to ensure that sufficient grass is available. It says at this stage you should be trying to increase grass covers to carry you into the winter. Teagasc note that you can still apply chemical fertiliser up to September 15. If you still have some fertiliser to spread, target fields that will give you the best response, i.e., silage aftermaths, reseeded ground, and fields with a high proportion of perennial ryegrass. It says don’t delay spreading fertiliser, as the sooner it is spread, the better the response will be. Planning for next spring needs to start now. Set up your rotation so that the areas of the farm that you intend to graze next March (after lambing) are grazed out and closed up by the middle of October. This is important if you wish to maximise lamb thrive next year.